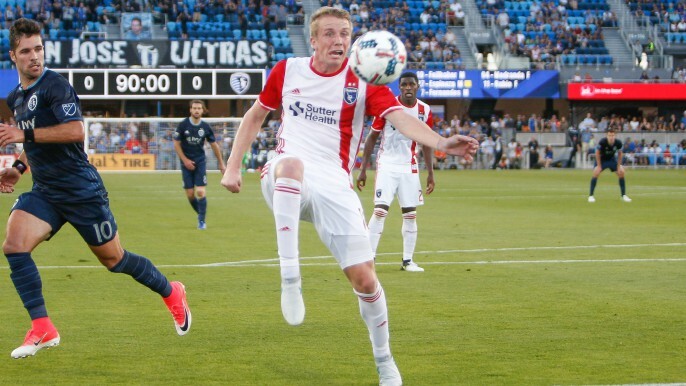 When San Jose made the shift away from previous head coach Dominic Kinnear to new head coach Chris Leitch, no one really knew what to expect. 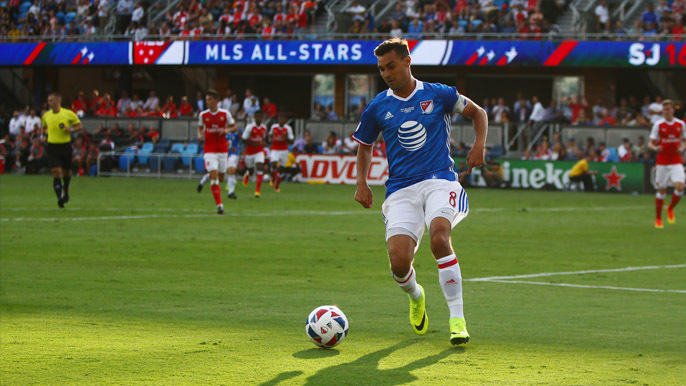 Leitch, as a first time head coach, was not a known entity in terms of his philosophy or tactics, but under him, the Quakes have quickly become one of the most entertaining teams in the league, as well as one of the most dangerous. 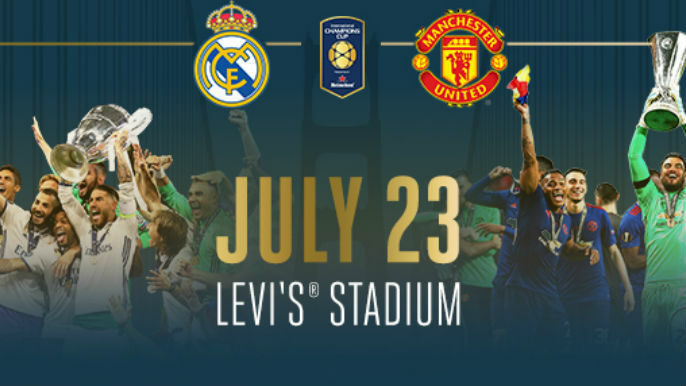 This summer, Levi’s Stadium is set to host a marquee matchup between two of the biggest soccer clubs on the planet, when Spanish giants Real Madrid host English powerhouse Manchester United on July 23rd at 2 pm. 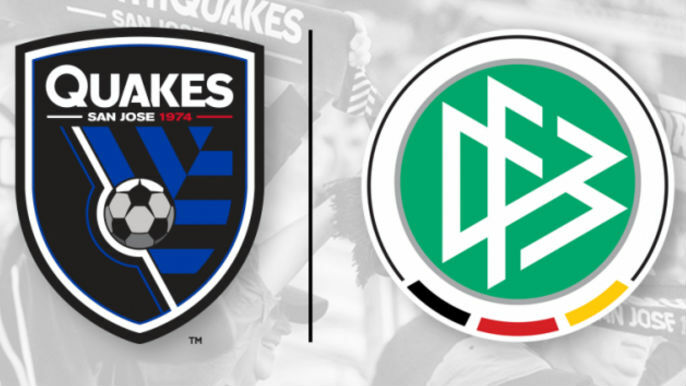 SAN JOSE, Calif. – The San Jose Earthquakes and the German Football Association (DFB), and the DFB-Academy, have agreed to a multi-year collaboration focused on knowledge exchange, game development and machine learning. The collaboration presents both organizations an opportunity to take a global leadership role, centered around capturing new insight from objective-driven match and performance analysis. 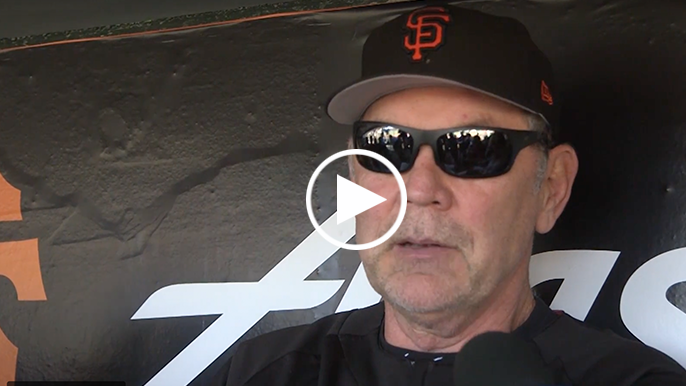 Johnny Cueto was scratched from his scheduled start on Thursday due to an inner ear infection, but his absence from the rotation will be short-lived as Bruce Bochy said the righty will return to the mound for the first half finale against the Marlins on Sunday afternoon. 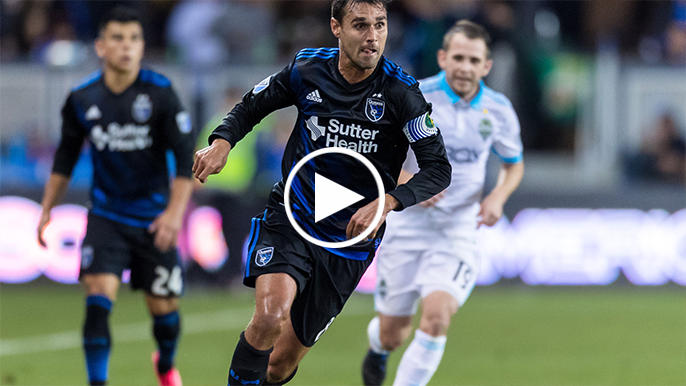 The San Jose Earthquakes organization saw success all around. 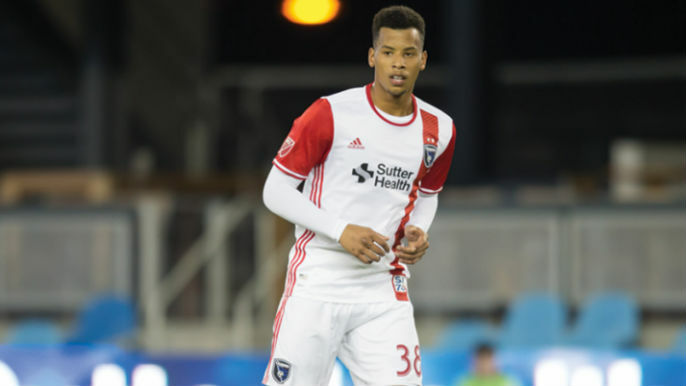 The San Jose Earthquakes say he’s emerged from a coma, two days after the Brazilian defender was rescued from Lake Tahoe. 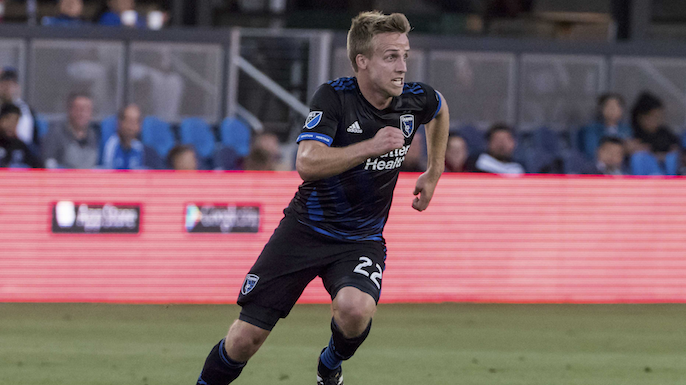 Jackson Yueill, the Quakes first round selection, taken 6th overall in this year’s Major League Soccer Super Draft, has recently made his MLS debut, and first ever MLS start in the Quake’s last three games. He has looked solid, confident, and sees the passing lanes, while playing with a calmness beyond his years. 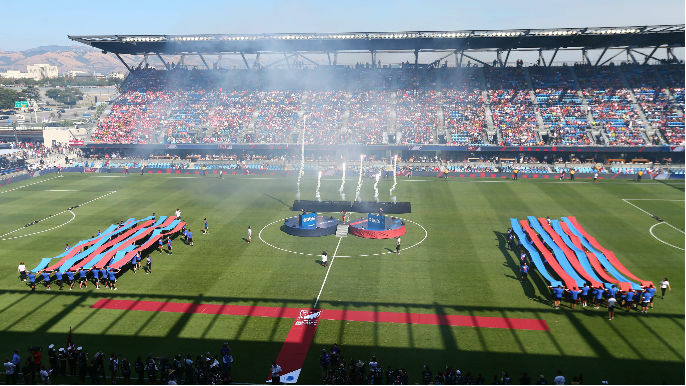 It’s been a strange last couple of weeks for the Quakes but the arrival of Cali Classico brings with it a great opportunity for San Jose to gain ground in the West. The West is a crowded place right now. The LA Galaxy sit in 8th place in the standings with 18 points, they are just 8 points back of first place Sporting KC, which means the table could essentially be turned on it’s head in a matter of few weeks time. 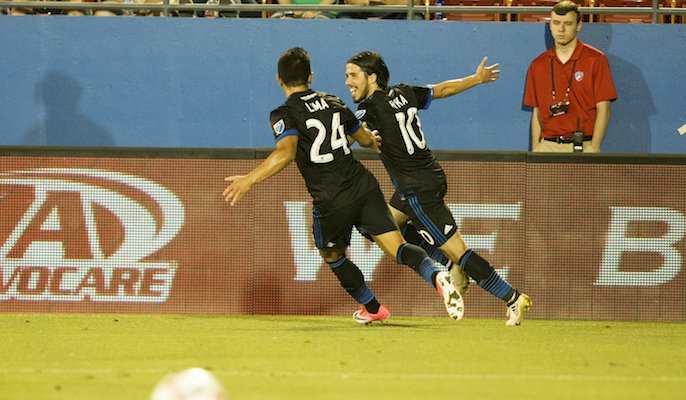 The Earthquakes have won 3 of their last 5 matches, including a recent win over previously unbeaten FC Dallas. 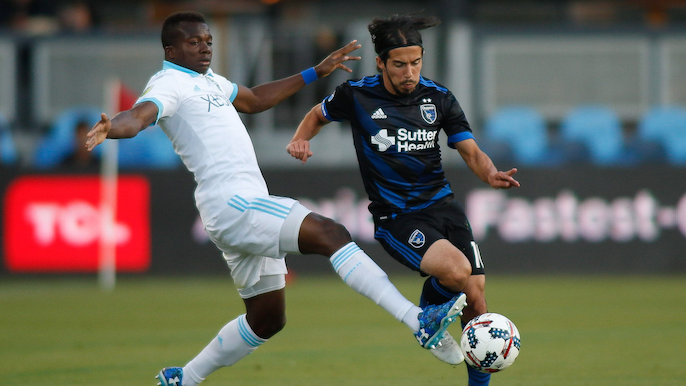 With San Jose sitting in 4th place in the Western Conference, Saturday’s rivalry match against the LA Galaxy will have major early-season implications and plenty of drama. 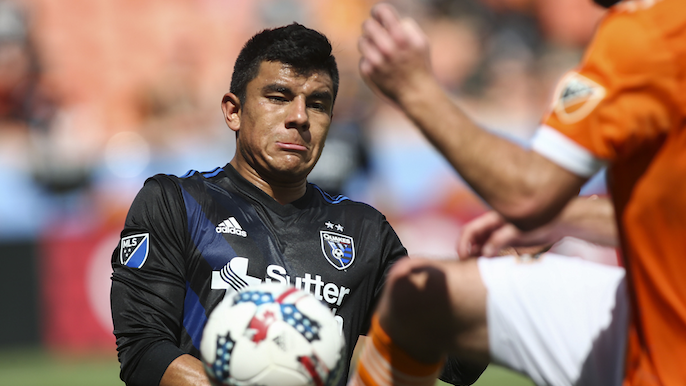 The road has not been kind to the San Jose Earthquakes dating back to the start of the 2016 season. 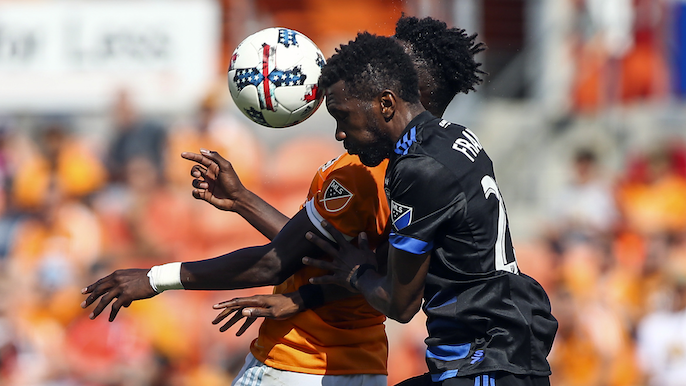 There have been only two wins away from Avaya Stadium in that time, and getting a third today in Dallas will prove difficult, but not impossible, for San Jose. 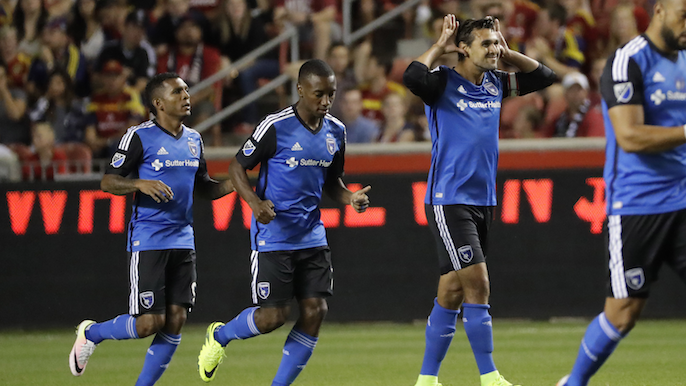 The Earthquakes dropped a 3-0 match against the Colorado Rapids last time out, and will take on Orlando City SC tonight. Orlando currently sits 3rd place in the East, but the home match for San Jose presents a good chance to pick up 3 points against a solid side. 2017 has not been kind to the Colorado Rapids. The darling “worst-to-first (2nd in the West when 2016 was over, but you get my point)” story of 2016, the Rapids have seen a rapid decline, and now find themselves at the bottom of the table in 2017, trying to figure out what has happened to the team that looked built for success. 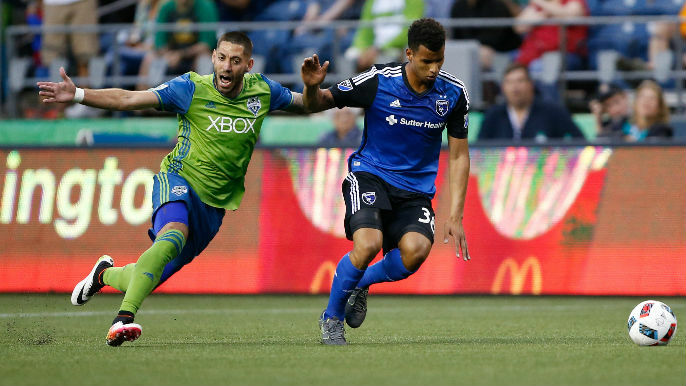 The Quakes bring down the Timbers from the top conference spot, with a 3-0 victory. 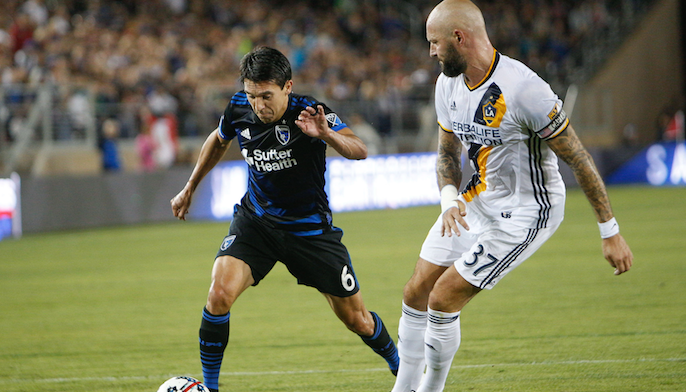 By the numbers: What will it take for the Quakes to make the MLS Playoffs? 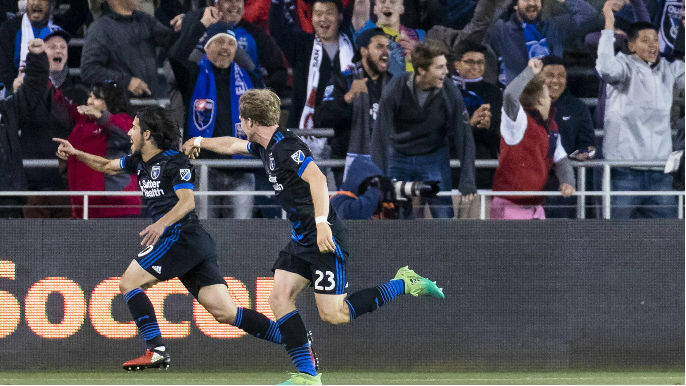 The goal for the San Jose Earthquakes 2017 season was clear: make the playoffs. 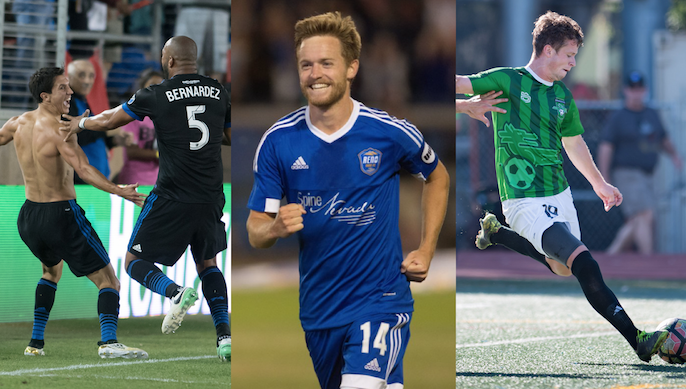 If the Quakes had won on Saturday, their ppg would have jumped to 1.5, which seems like a magic number for getting in with the five spot. 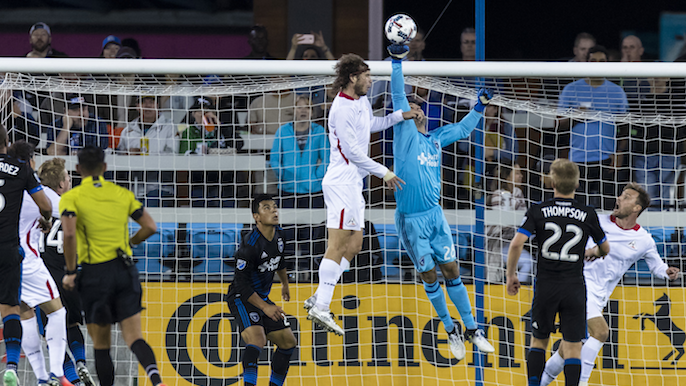 The first match of a three-game road trip begins today for the San Jose Earthquakes. It will entail 9,070 miles traveled, 21.5 hours of time in the air, all in the span of ten days, the first of which is today, in New England at Gillette Stadium against the Revolution, which you can catch on KNBR 1050. 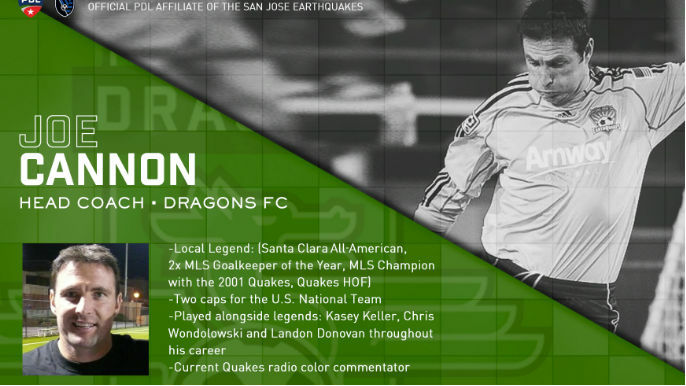 Cannon, whose timely saves complemented Landon Donovan’s playmaking skills in San Jose’s historic run to the 2001 MLS Cup, will now take the helm in the Peninsula.